Click, COMMERCIAL PROJECTS IN PATNA to know their details. Find almost all details of all new commercial real estate projects in Patna within your budget on www.buysellrentpatna.in, Patna's No.1 Real Estate Portal. Get complete details of property specifications & related amenities and all that is required to make a buying decision in Patna for an office, shop, warehouses, showrooms and more. 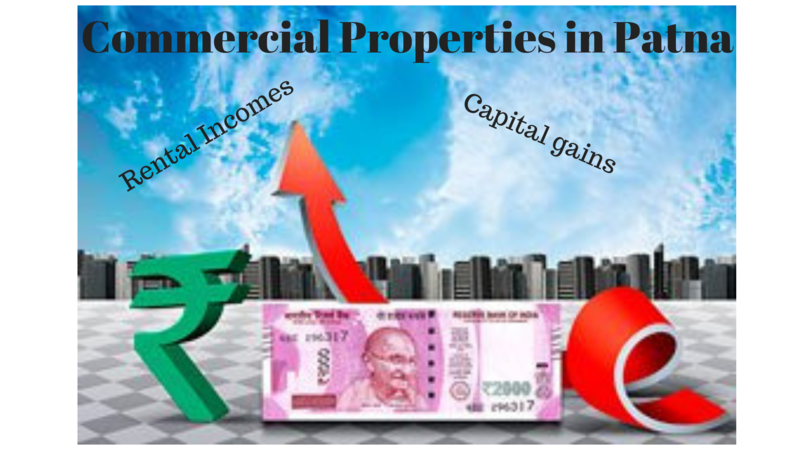 The term commercial property in Patna refers to buildings or land in Patna meant to generate an income, either from capital gain or rentals. Commercial property in Patna includes office buildings, industrial property, medical centers, hotels, malls, retail stores, farm land, warehouses, and garages.